Why do changes in the weather cause building damage? 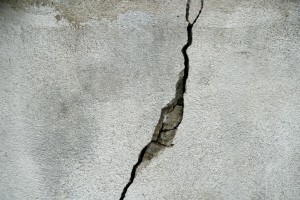 Concrete and buildings are always moving ever so slightly causing cracks to form in brick/masonry units, stucco, and concrete. Expansion from extreme temperature variations in the Midwest accelerate this movement. 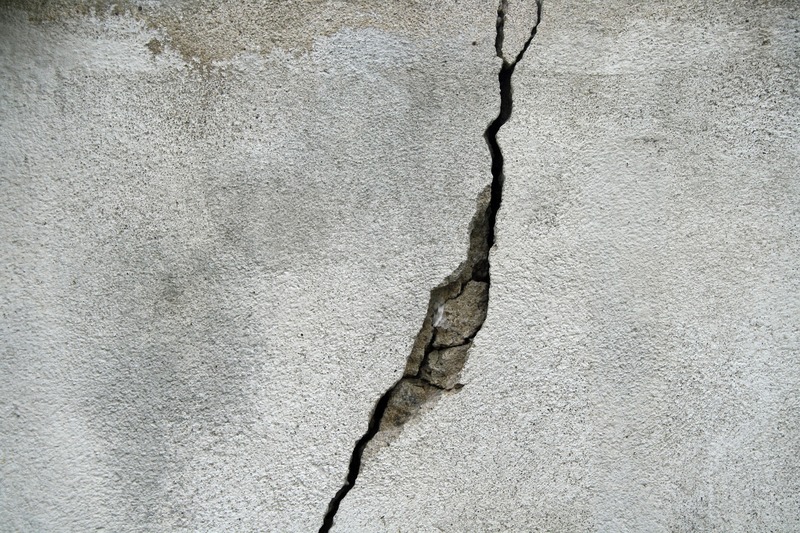 Cracks in building materials allow moisture to work its way inside, leading to progressively worse problems as the weather changes. VERTICAL (Buildings) – Water infiltration can lead to mold, water damage, and structural decay of façade materials to the occupied building. HORIZONTAL (Flatwork) – Cracks allow water to infiltrate beneath the surface of the concrete. When this water freezes it will expand, causing buckling of the concrete. This also creates a path for snow and ice melts to infiltrate and damage the concrete not only from on the surface but also from underneath. Routine maintenance of buildings and flatwork will prolong the life of the investment. “Joint sealants” and “caulking” are synonymous terms. They both help keep unwanted water out while staying flexible to accommodate the expansion of building materials. Just like your car needs regular maintenance to run properly, buildings need routine maintenance to keep them operating at full capacity. ARID’s maintenance plan provides proactive solutions to the Midwest’s dramatic climate changes to extend the life of your building and maximize your investment. I’m always available for any questions, water intrusion issues, or other property maintenance recommendations.